Lost & Found was formed in 2008 by husband and wife team Daniel and Rebecca McKeating, out of a desire to specialise in an industry that we are passionate about, and to offer a more strategic approach to design. As a small and agile agency, we are able to provide our clients with personalised service direct from the principals of the business. We offer a unique mix of strategic and creative services, underpinned by a strong commercial understanding of the food and beverage industry. We understand your industry and the unique challenges that you face. We follow a professional process that ensures a consistent approach to solving these challenges. We have specialised technical knowledge of the packaging production process and good relationships with the packaging supply chain. We oversee the packaging production process for our clients, saving you time and stress, reducing the risks of costly mistakes, and ensuring a good result that maximises your production budget. 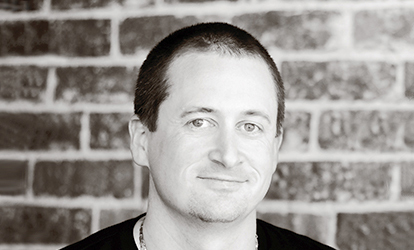 Daniel is an experienced strategic and creative thinker. He is passionate about helping people translate their business ideas into brands that succeed in the marketplace. Daniel has gained extensive knowledge and experience in the areas of brand strategy development, marketing, packaging design, and packaging production. Daniel’s qualifications include a Bachelor’s Degree in Graphic Design from Curtin University, and a Master’s Degree in Communication Design from RMIT University. He lectures part-time in the areas of brand strategy and design management in the Master’s program at RMIT University. Daniel is also a member of the Australian Graphic Design Association (AGDA). Rebecca is a creative that was once trapped inside the body of an accountant. A Chartered Accountant by trade, Rebecca now puts her skills to good use managing the studio and client projects. 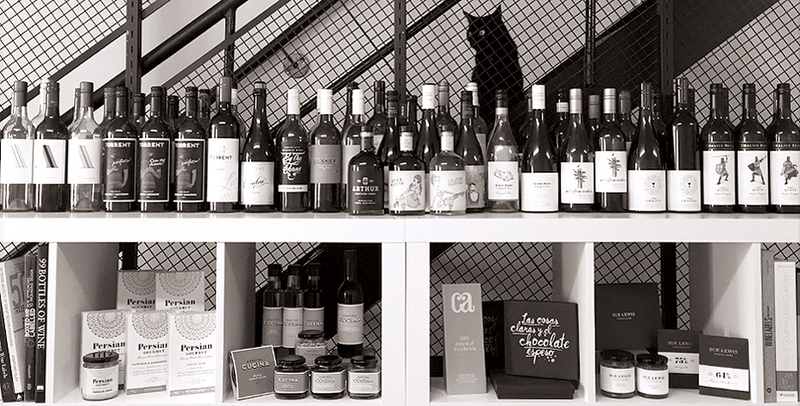 Rebecca’s commercial experience—most notably as the Financial Controller of two Margaret River wineries—gives her a unique insight into our client’s business strategies. Rebecca holds a Bachelor of Commerce in Accounting and Corporate Administration from Curtin University, and is a member of Chartered Accountants Australia and New Zealand. 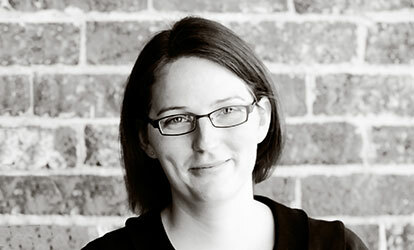 Rebecca is also a member of the Wine Communicators of Australia (WCA). Stasha was discovered as a student through the Australian Graphic Design Association’s mentorship program in 2011. Impressed by her attitude and willingness to learn, mentors Daniel and Rebecca offered her a permanent position at Lost & Found. Stasha has grown into a talented young designer who enjoys both the creative and technical side of food and beverage packaging design. 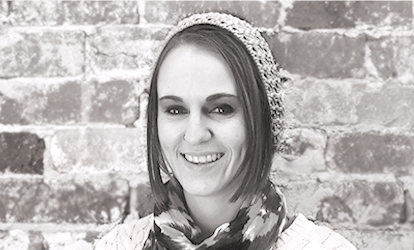 She also has a knack for all things digital, and is a valuable addition to the studio. Stasha holds an Advanced Diploma of Graphic Design from The Central Institute of Technology (CIT). The purpose of the research stage is, firstly, to find out what consumers really think about your brand. Secondly, to identify any issues or challenges that your brand may be facing, and thirdly, to uncover any opportunities that may exist for differentiation in the market. We need to understand your brand and the unique challenges you face before we can prescribe an appropriate solution. The purpose of the strategy stage is to develop a plan that will enable you to solve any issues that may have been uncovered during the research stage, and to communicate clear and compelling answers to the four key questions of identity: Who are you? What do you do? How are you different? Why does it matter? The creative stage is where we bring your brand to life by translating your brand strategy into product packaging and marketing communications that will convey the right message to the right target customers, and ultimately, convince them to buy your products and services over that of your competitors. The production stage is where we bring the strategy and creative work to life, and in doing so, achieve the optimum balance between brand impression and cost. We oversee the entire production process for our clients, minimising potential production risks and ensuring maximum return on investment.